Next Managing Cancer Pain: Are Better Approaches on the Horizon? On Monday, February 4, the National Cancer Institute recognizes World Cancer Day, an initiative of the Union for International Cancer Control (UICC). Annually, World Cancer Day provides an opportunity for patients, survivors, advocates, researchers, and the global cancer community to jointly raise awareness about cancer and the impact of cancer control efforts. The Center for Global Health (CGH) joins partners across the globe to build awareness about progress against cancer and promote knowledge sharing in cancer research and cancer control. Worldwide, more than 21 million new cases of cancer are predicted to occur in 2030, an increase of 24 percent over the 17 million cases that occurred in 2016. [i] Coupled with the financial and emotional hardships of a cancer diagnosis, patients and their families count on others, including policy-makers, to make cancer planning a priority. One way to address these challenges and improve overall cancer prevention and care, is through monitoring and evaluation of cancer plans. CGH partnered with the World Health Organization and the UICC (through the International Cancer Control Partnership) to conduct a global analysis of available national cancer control and non-communicable disease plans. The paper, “National Cancer Control Plans: A Global Analysis,” published in The Lancet Oncology, outlines how these plans, and the partnerships and coalitions formed to conduct implementation and monitoring, are both critical to informing public health policy and foundational for national cancer prevention and control. 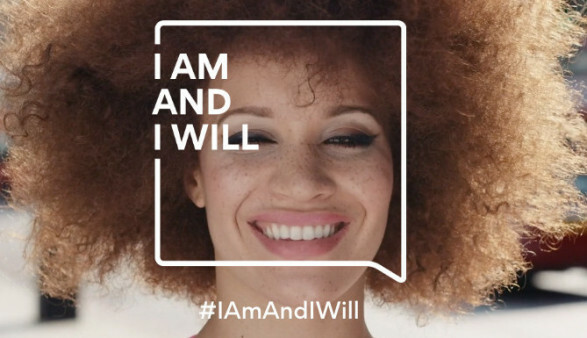 World Cancer Day’s tagline, #IAmAndIWill, highlights the international reach of individuals working together and through partners to build awareness and advance progress against cancer. Looking ahead, CGH remains dedicated to working across the cancer research continuum, to ensure continued relationship-building across nations and among the cancer community for years to come. I hope you join me in support of this important event. Looking for materials to share with your social media audience? This year, the World Cancer Day website is providing infographics, toolkits, posters, and more in over 50 languages — find one and share today! Learn more about NCI investments in cancer research. This post was originally published on January 25, 2018, by the National Cancer Institute. It is republished with permission.